NEW 16pc Hand Held Vacuum Tester and Pump Brake Bleeder Kit. 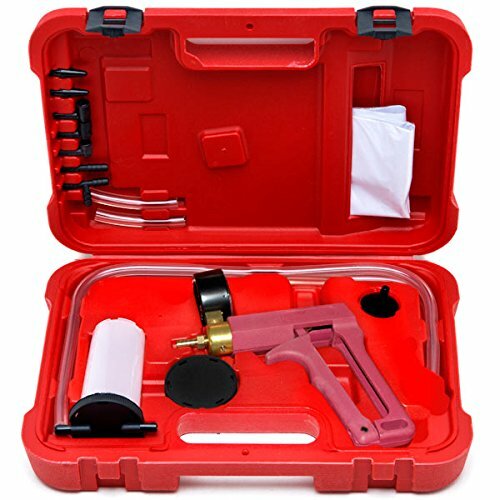 With this Pump Bleeder Kit you can bleed brakes and test automotive vacuum systems in the comfort of your own garage. This self bleed hand held vacuum pump works on all vehicle makes and models, including diesel engines.